ST. ALi // Specialty Coffee | It's about St Ali. From farm to cup. And a few shenanigans thrown in for good measure. The ST. ALi blog has moved and had a revamp! Click through to the new address and change your bookmarks & feed readers! ABC doco of our Laneway party. 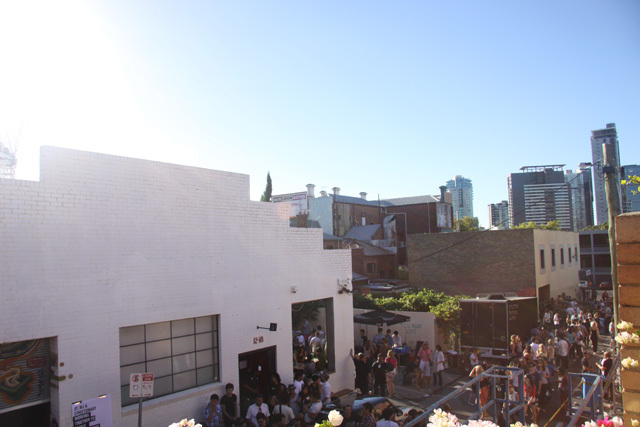 This ABC doco of our laneway party sums our concept up pretty well.